The FittoSize Gripping products are the simple and quick solution to all your repair needs of pipeline and laying of new pipelines. 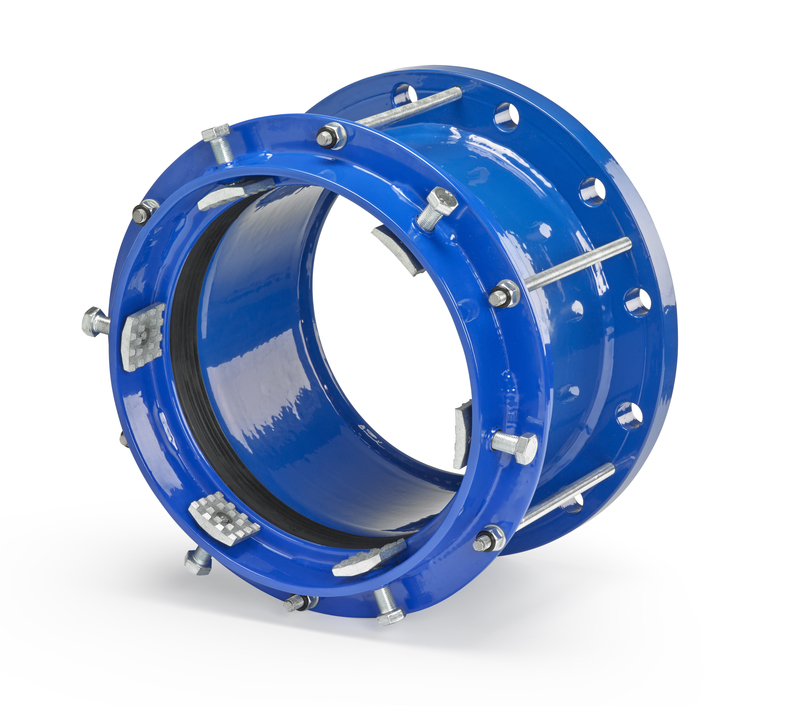 Hegawa introduces a new range, pull-out resistant (locking), of FittoSize Couplings, Flange adaptors and Reducing couplings. These products are available from DN 350 u.t.i. DN 1400 mm and are suitable for use on steel, ductile/cast iron, PVC and PE pipes. 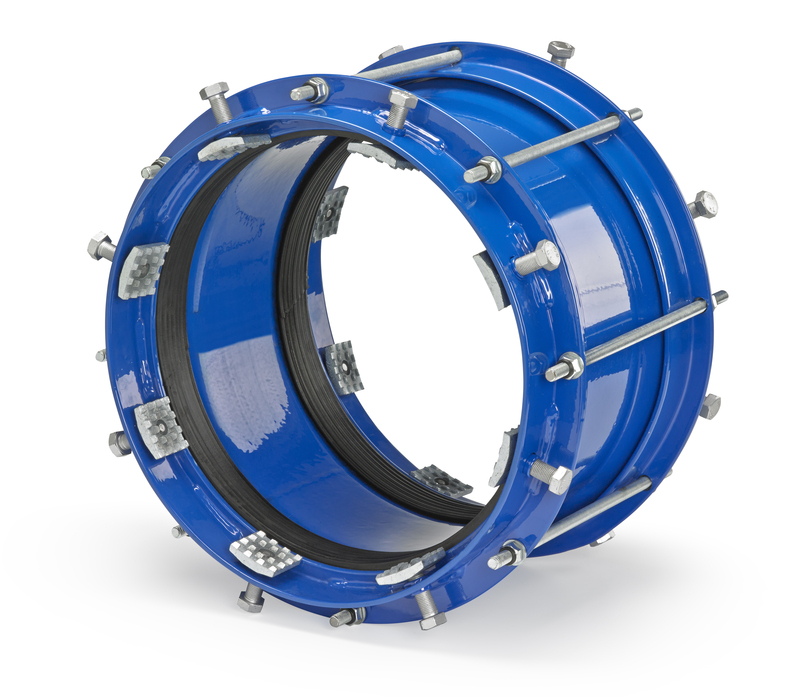 The FittoSize Gripping range has been developed as an answer to the growing need for simple and high quality connection products to connect more types of pipe materials and to make it pull-out resistant at once. The products are easy to install and no special tools are needed. Only a torque wrench is needed in order to get the necessary torque on the bolts. Installation can be done under all circumstances, even under wet conditions. Products are being made from steel i.e. St3S to PN-EN 1563:2000. Coating: High quality epoxy, providing a long term corrosion protection along with resistance to abrasion and impact. It’s blue coloured. Bolts and nuts: Standard it will be delivered with steel galvanized bolts and nuts. On request the products can be delivered with stainless steel bolts and nuts. Rubber gaskets: EPDM to PN-92/C-01604.01. Gripping elements: High quality gripping elements made from steel and galvanized.